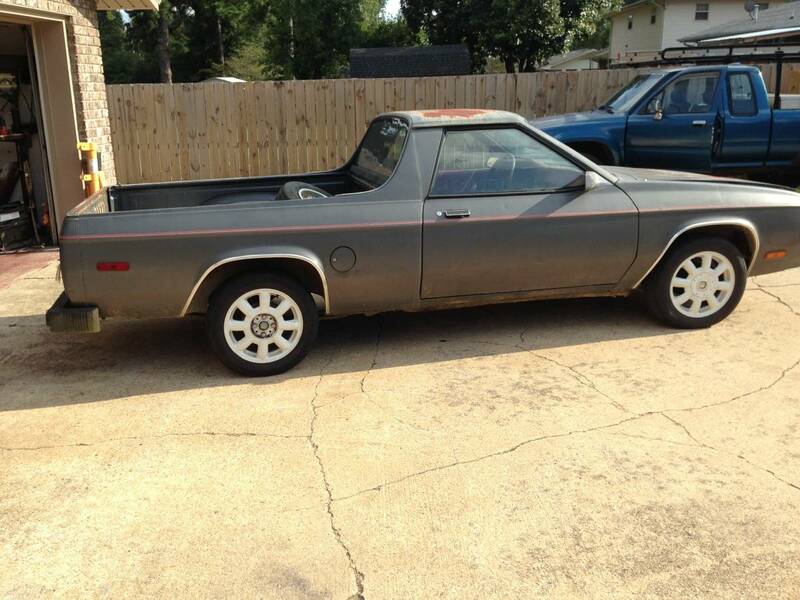 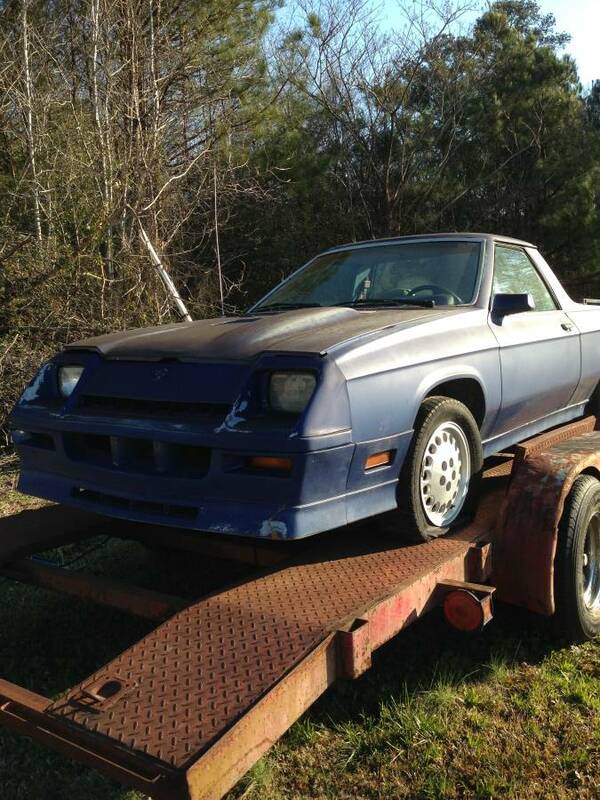 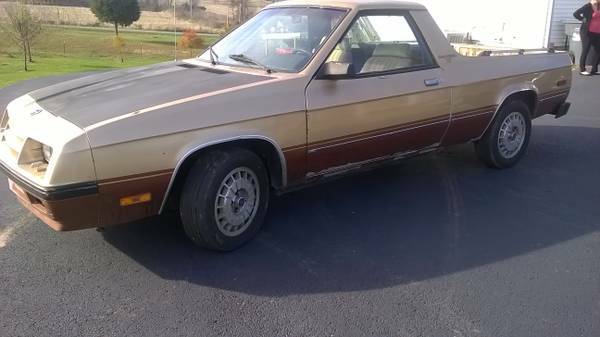 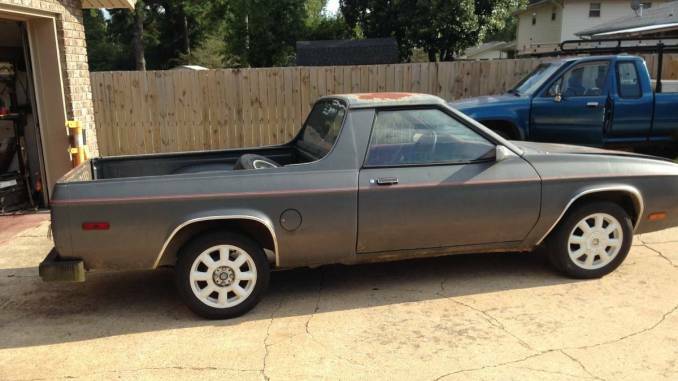 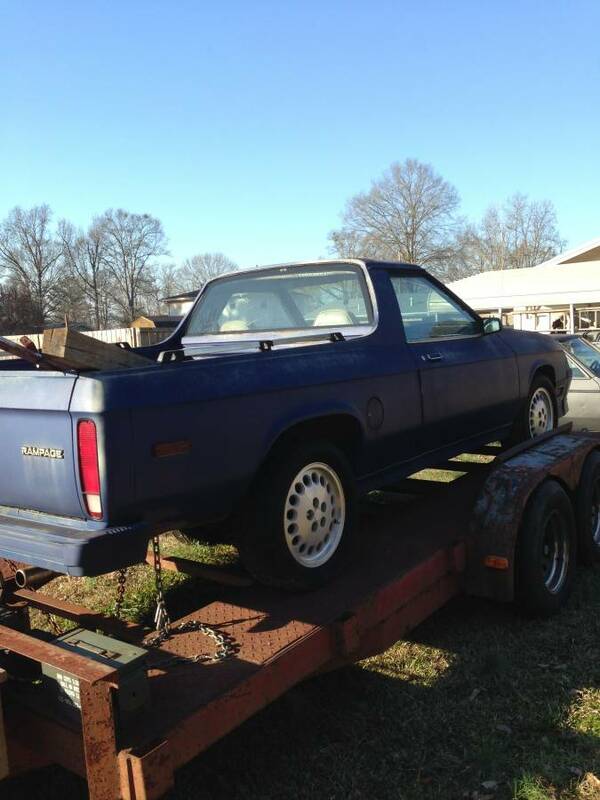 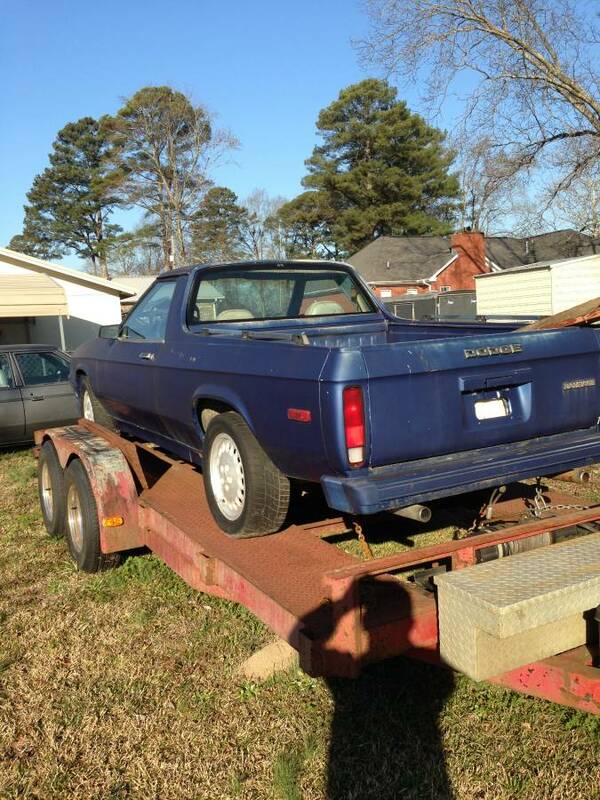 I have for sale 2 [two] dodge rampage vehicles, 1 [one] dodge glh turbo omni. 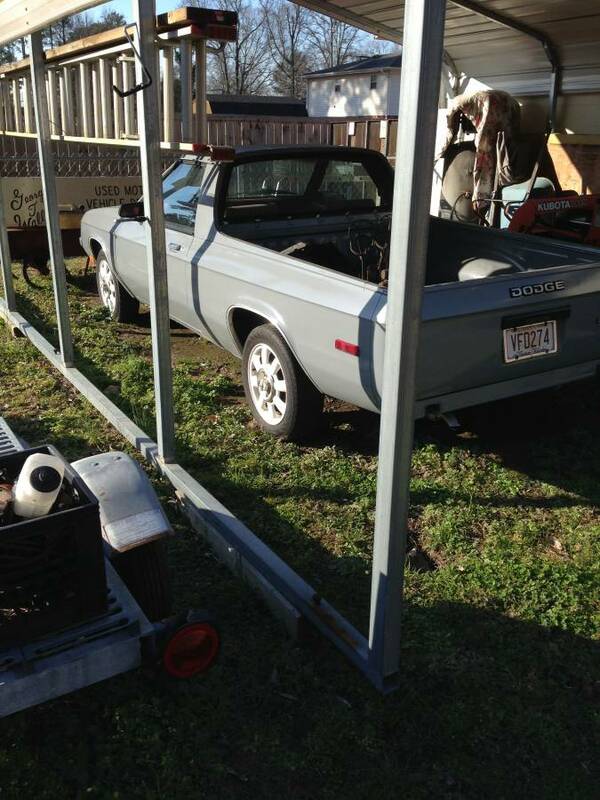 All cars are in disassembly stage but all parts are there. 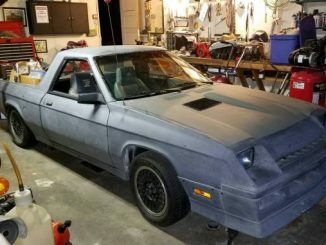 Would like to sell all together. 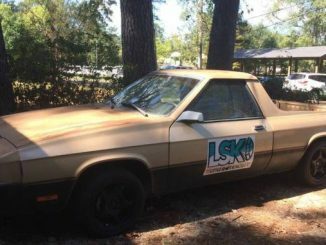 3000.00 the glh is worth almost that much.